WordPress runs nearly 28% of the entire internet. Quite impressive and of course a chance for your app to garner the related benefits. So, it makes complete sense to use content from WordPress on your application. In fact, WordPress websites are in vogue, of course for obvious reasons. 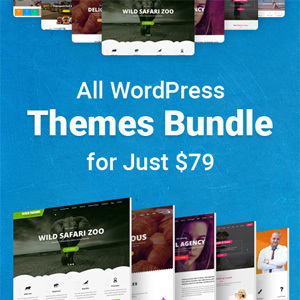 So why not invest in having a WordPress powered app for marketing your business strategy the best way? Of course you will get significant benefit of such an application. While such apps are always beneficial the important question is how to build a WordPress powered app? There are a number of ways that you can opt for when looking forward to building such an app. There are plugins and app builders that help developers create such websites. And as mentioned above, building such websites is always beneficial as such apps offer a seamless experience to the users. It is important to have a seamless flow while extracting content from WordPress to the app so that it remains easy to update the app simultaneously when the website is updated. For instance, online magazine apps must have the ability to publish new content instantly without requiring much of manual efforts. The job becomes less of a hassle when you have a WordPress website. App builders facilitate mobile app creation with the help of hyper-productive development environment. App builders make it possible for the developers to create apps with no coding or minimal technical assistance. Therefore, app builders come as a great help to developers having just a few years of experience. App builders are also handy to create apps that are not customized with core functionality. App builders like Mobile Roadie, Reactor, Telerik AppBuilder and Good Barber are some of best example that helps developers in integrating posts and comments from WordPress. This is a viable option to create a WordPress mobile application. Creating your very own WordPress powered mobile app is way easier when you use themes and plugins. And, the fact that WordPress plugins are available to leverage the benefits is one point in the favor of the users. Well, using these plugins needs harnessing a bit technical knowledge and thus it is suggested to have the assistance of the versed developers. AppPresser is a freemium plugin that offers complete WordPress integration. This is a development framework for iOS and Android apps. Based on PhoneGap, the plugin offers complete WordPress integration effortlessly. This means many WordPress features can easily be integrated into the end product including, access to the photo upload, BuddyPress integration, access to the backend and more. WiziApp is there for the developers around 2010 and offers pre-built themes in order to turn any WordPress website into native mobile application. The app is all set to enroll an HTML5 web app. This will offer a number of additional benefits including plugins to handle app’s visual, post appearance, sharing settings, navigation bar, and analytics as well. Reactor is from AppPresser and helps to turn WordPress content into attractive mobile apps. There is a free trial available for the users after which they need to pay a monthly subscription to continue the services. Reactor offers effortless ways to own WordPress powered apps. MobiLoud is a bit different as it helps build native Android and iOS apps. This makes it easy to get your apps instantly into Google and Apple stores leaving behind the additional efforts you need to do while registering your apps in these stores. The app builder offers a number of features including offline content access, including ads for monetization as well as push notifications. The app builder can also deal with features like user accounts, custom post types as well as comment. However, it asks for a minimal monthly fee for getting the plans. 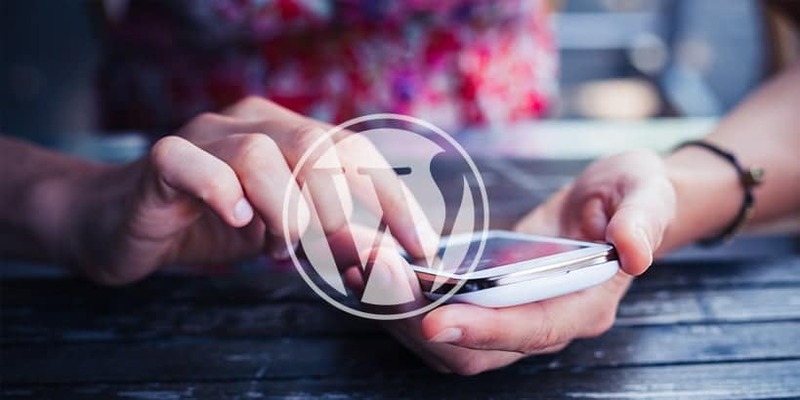 Besides all the solutions listed here, there are a number of platforms that help users to convert their WordPress websites into mobile-ready apps. Offering compelling mobile experience is very much important and thus such platforms help deliver the required experience to the users. Such platforms are incredible in a number of ways as they also help to merge mobile-related apps to a single platform. There are a variety of extensions and functionality to enhance the quality of the mobile apps. The extended functionalities that help extend the features of an app includes push notification, ads as well as analytics. The themes can be customized in a very specific way and the developers or the users can see the changes in the real-time. Additionally, there is the option of choosing colors, images, categories to make your WordPress application a worthy one. The option of personalizing the themes for better search result is an additional option worth mentioning. This is all about the ways to have your very own mobile app that is WordPress powered. 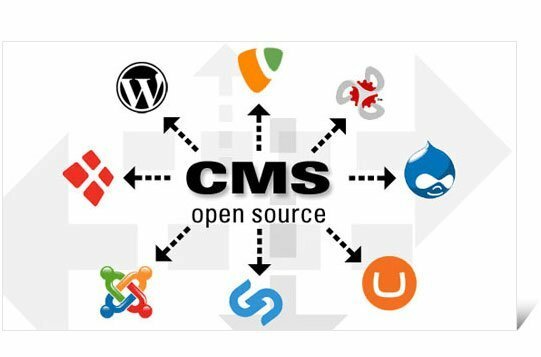 This content management system is one exceptional, which is easy to manage and offers a number of additional functionality to the users. 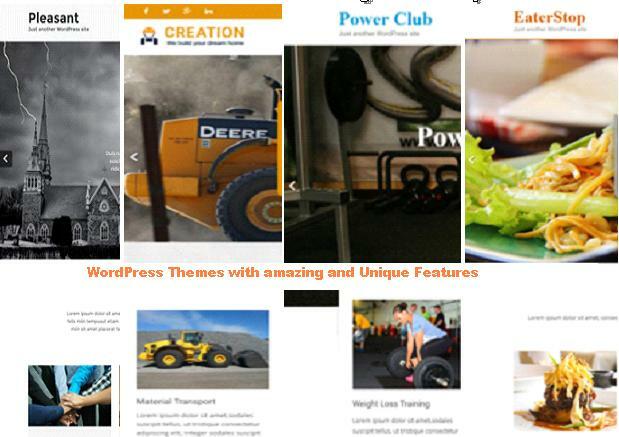 The steps that have been mentioned here are worth trying in case you are looking to have a WordPress powered website. Well, using plugins and app builders is the best way to accomplish the development of a WordPress powered websites.